Ryan Alaniz had a busy year. He published two book chapters and co-published two journal articles based on his work in disaster-related issues with the United Nations University and the International Social Science Council. Alaniz also delivered a presentation in the United States, in New York, as well as in Bangladesh, Germany and New Zealand. 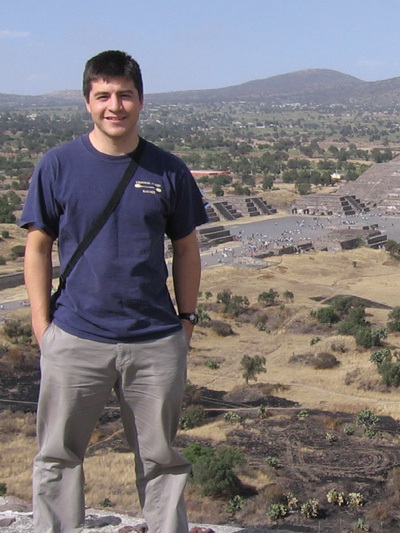 He continues to serve as faculty advisor for the Cal Poly branch of Engineers Without Borders, Nicaragua. Alaniz sits on the board of directors of Restorative Partners, an organization that received the Cal Poly President's Community Service Award in 2013. He was also named the California Faculty Association’s Distinguished Educator Award the same year. Additionally, the San Luis Obispo Tribune selected Alaniz as one of the Top 20 Under 40 professionals in San Luis Obispo County for 2014. 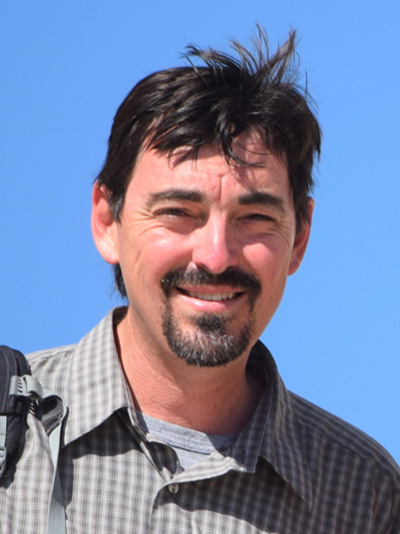 Greg Bohr continues to enjoy teaching courses in physical geography, climatology and geographic information systems (GIS), and his ongoing research on climate phenomena affecting California. 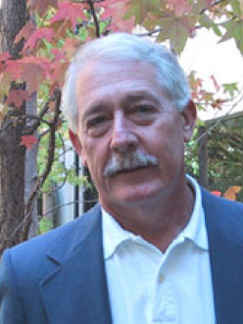 His recent projects have focused on snowpack variability and weather processes related to wine grapes. In the past year, Bohr’s research activities have expanded to include GIS-based analyses of food access in urban environments. Bohr also represents the department and college on the Curriculum Committee of the Academic Senate. Outside of academia, he and his wife enjoy traveling, most recently to Turkey. Harold Kerbo continues his prolific scholarship. He published articles in the Journal of Deviant Behavior and the Sociological Spectrum and a chapter in “Overcoming Global Inequalities,” a book edited by Immunal Wallerstein and Christopher Chase-Dunn. Kerbo delivered presentations on economic development at the University of Virginia and at an American Sociological Association meeting on political economy of the world system at UC Riverside. Additionally Harold was a plenary speaker at the International Sociological Association/World Congress of Sociology in Yokohama, Japan. This summer Dawn Neill began a new phase of international research in Fiji, incorporating GIS and ethnographic methods to explore nutrition transition in a traditional, subsistence-farming village in the highlands of Fiji. 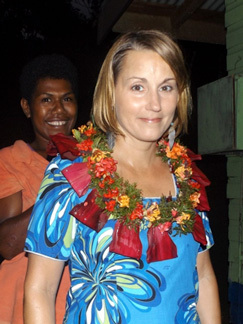 In 2013, she published a co-authored research paper in Evolution and Human Behavior titled “The Effects of Residential Ecology on Patterns of Child Work and Mother’s Reproductive Success Among Indo-Fijians.” During 2012 and 2013, she gave four invited talks on her prior work in Fiji. Additionally, Neill received a promotion to associate professor with tenure. 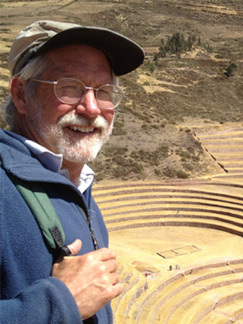 James Keese continues to be actively engaged with Cal Poly’s Latin American Studies (LAS) Program as co-director. 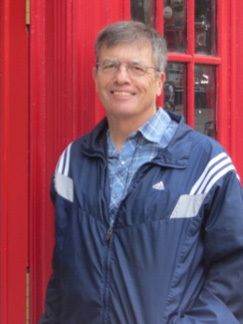 He taught the Peru study abroad program during summer 2013. Over the past two years, the LAS Program has provided travel grants for students to volunteer abroad inArgentina, Belize, Costa Rica, Paraguay and Peru. Keese remains active in the Association of Pacific Coast Geographers. Last year he attended the conference held at Lake Tahoe. This year he will present a paper in Tucson, Ariz., on his current research on improved stoves in Peru. 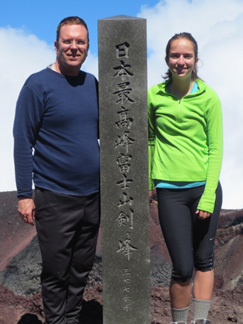 This summer Keese and his daughter Maya traveled to Japan, where they climbed Mt. Fuji. He also took a five-day rafting trip down the Colorado River, hiking into the Grand Canyon from the south rim and exiting the river at Lake Mead. Last spring, William Preston presented the paper “Management of Grizzly Bears by Native Californians” at the annual meeting of the Society of Ethnobiology in Cherokee, N.C. He also attended the 9th International Conference on Interdisciplinary Social Sciences in Vancouver, British Columbia, and the annual meeting of the Society for Ethnic Biology in Denton, Texas. Over the summer, Preston traveled to London. This spring Stacey Rucas hosted the eighth annual California Workshop on Evolutionary Social Sciences for students and faculty from seven California campuses. In February, she presented a talk on women and cooperation at the Society for Applied Anthropology in Albuquerque, N.M. Rucas also continues work on sleep research, with three peer-reviewed journal publications investigating the behavioral outcomes resulting from sleep deprivation among firefighters. Also this spring, Rucas served as an advisor to a group of graduating seniors, who organized and executed this year’s successful Social Sciences Career Exploration Day, an event that seeks to educate students on jobs and internships in the diverse fields within social sciences. In the summer of 2013, Rucas escorted 28 students to Thailand and Cambodia as part of a study abroad program. She also served as resident director for Cal Poly’s International Education program in 2014. Over the past year, Benjamin Timms has engaged in a variety of teaching, scholarly and professional activities. He continued to teach the Professional Development for Anthropologists and Geographers course, which contributed to multiple internships, graduate school acceptances, and post-graduate employment for our students. Additionally, he proposed a new course, Geography of the Caribbean. The new course relates to his research in the region, including the 2013 article“From Deforestation to Reforestation: Applying the Forest Transition to the Cockpit Country of Jamaica” — co-authored with Melissa McCracken (B.S., General Engineering, 2010) — that appeared in the journal Area. Over winter break, Timms researched sustainable tourism development in the Corn Islands of Nicaragua, resulting in presentations at the Conference of Latin Americanist Geographers in Panama City, Panama, and the California Geographical Society Conference (CGSC). Four students accompanied Timms to Los Angeles for the CGSC and presented their research. 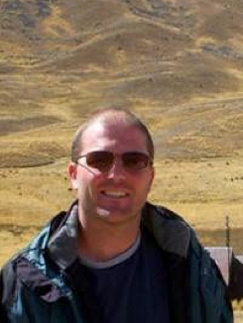 Finally, Timms was the co-resident director of the Cal Poly in Spain study abroad program in Valladolid, Spain. He accompanied 34 students to Spain for five weeks to study and explore the cultural and physical geography of the country.